With Irish HomeCare's support, people with Dementia can maintain their independence and safety in familiar surroundings with therapy, companionship and help with day-to-day tasks. 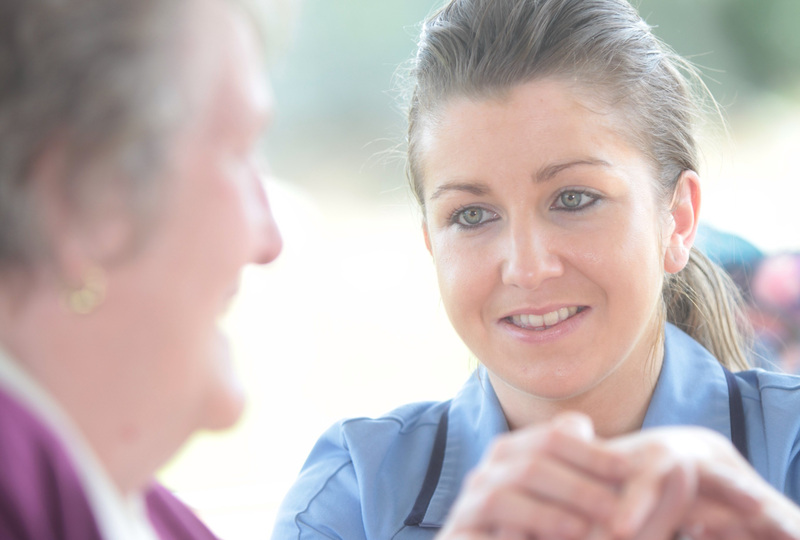 Our carers have specialist training in Dementia care and awareness. We see the person, not the Dementia and understand how the condition affects you and your family. Our service is developed in conjunction with you, your family and your medical team to ensure your particular needs are met. 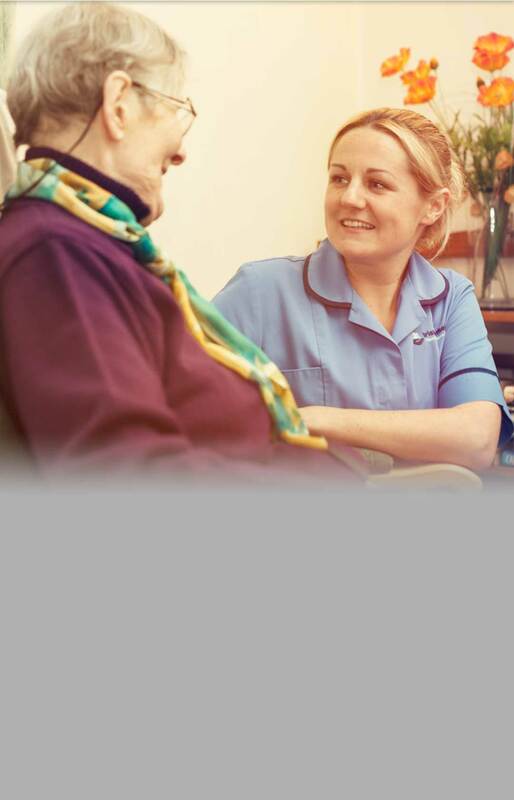 For more information about our dementia care services, contact the care team to discuss your requirements.